Hello, I’m Louise. 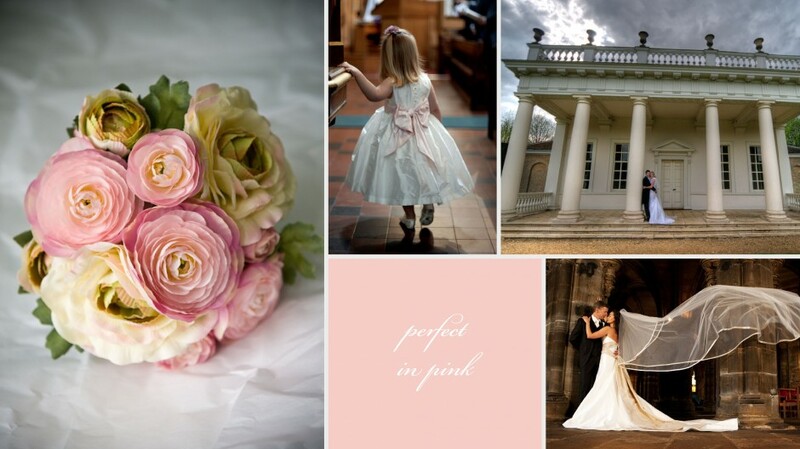 I set up Louise Grace to help you make it to your magical day on budget and with as little stress as possible. I specialise in the art of listening because, after all, planning your wedding is all about you. I also take a bespoke approach which can be anything from helping with the bits you don’t want to do, or don’t have time to do, to working with you to plan your big day from start to finish. This means that you can really enjoy and cherish the lead up to your precious day and revel in the joy of the day itself, without having to worry about anything at all. I work hard to bring fresh ideas to the industry, always with a fun and creative attitude. My aim is to deliver weddings to the very highest of standards and to do this I work with fantastic suppliers encouraging them to produce the very best for you. 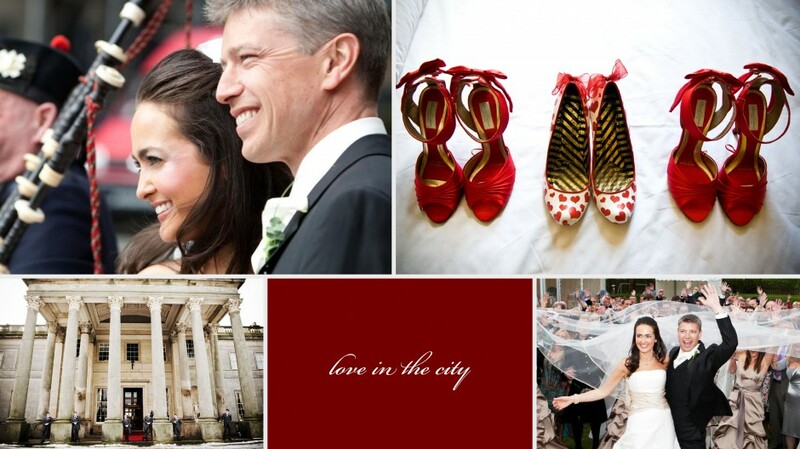 I deliver tailor made weddings for my clients that I hope exceed their every expectation. Based in Buckinghamshire I work across the country specifically in Buckinghamshire, Oxfordshire, London, Berkshire, Surrey, Hertfordshire, Northamptonshire and Warwickshire. So, why not grab a cup of tea and perhaps a cheeky piece of cake, and have a little look around the site? And if you like what you see, give me a call to arrange a free consultation. I look forward to hearing from you. Learn more about us. My approach is that it’s all about you! Lots of people will tell you this when you are planning your big day but I will support you and truly listen to help you deliver your vision. I can essentially do whatever you need but I thought it might be helpful to outline some options for you. We felt totally supported and understood throughout the planning stage, and during the day itself. 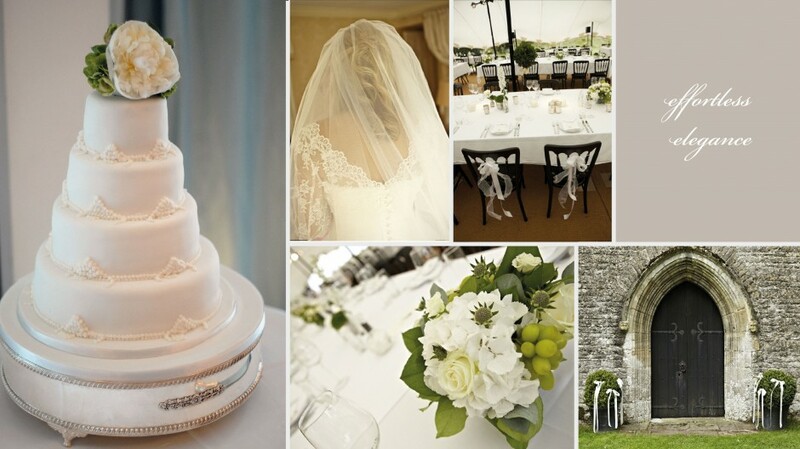 Louise is calm, organised, full of great ideas and is passionate about giving you the perfect wedding. I felt reassured by Louise that everything was going to be okay. Fabulous #MillbridgeCourtPreview with @LoveKalmKitchen & @MillbridgeCourt Gorgeous venue, beautiful styling & delicious food - perfect!